Melvyn Bragg and his guests discuss Scepticism, the idea that it may be impossible to know anything with complete certainty. Scepticism was first outlined by ancient Greek philosophers: Socrates is reported to have said that the only thing he knew for certain was that he knew nothing. Later, Scepticism was taught at the Academy founded by Plato, and learnt by students who included the Roman statesman Cicero. 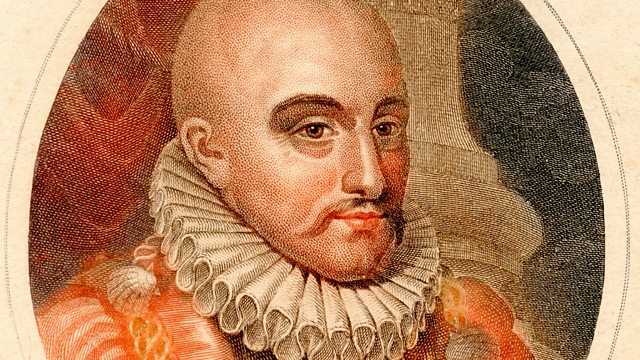 The central ideas of Scepticism were taken up by later philosophers and came to the fore during the Renaissance, when thinkers including Rene Descartes and Michel de Montaigne took up its challenge. A central plank of the philosophical system of David Hume, Scepticism had a powerful influence on the religious and scientific debates of the Enlightenment. Professor of the History of Renaissance Philosophy and Librarian at the Warburg Institute, University of London.